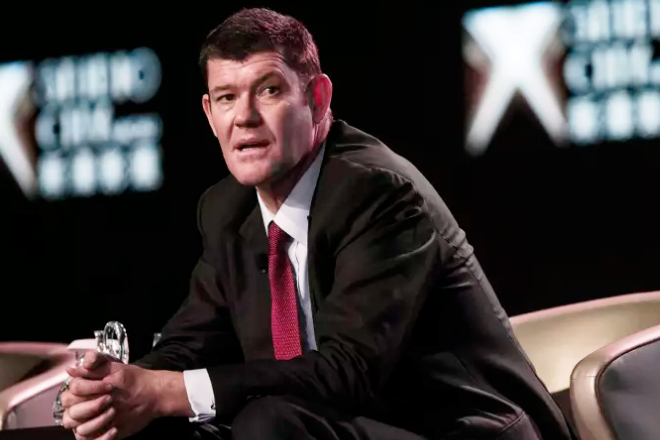 James Packer, the famous Casino businessman has resigned as a director of his casino empire Crown Resorts Limited. Australian billionaire in his 50 s is reportedly “suffering from mental health issues”, Having step down in 2015 as chairman and director. Packer rejoined the board of Crown in August last year.